My first video upload on Super Sonido. 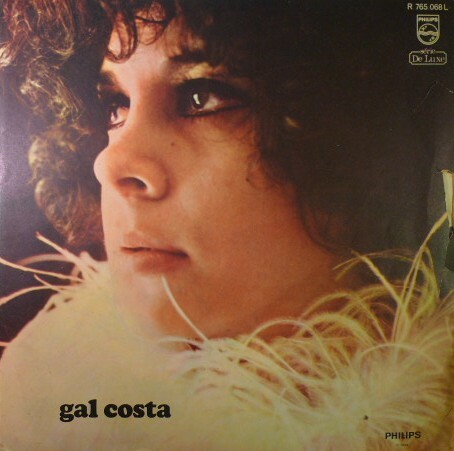 There is actually a ton of great footage of Gal Costa on You Tube, but this performance I like the best. Trem Das Once (The 11 PM Train) is considered a real classic samba number. 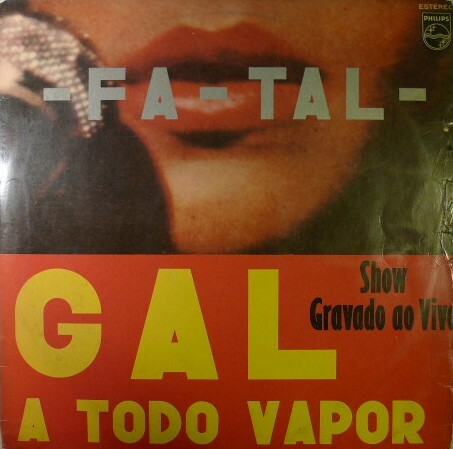 I just wanted to demonstrate Gal’s ability to take one of the most famous Brazilian songs ever and give it unbelievable value and depth. You’ll hear that the whole audience sings along mid way through the video. Given below are the English lyrics. Enjoy! 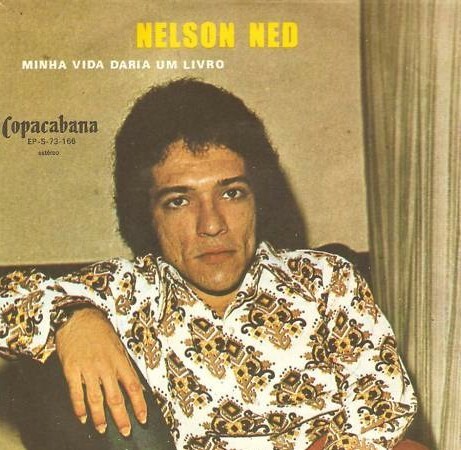 Brazilian singer and composer Nelson Ned sort of carved out a niche in the 60’s and 70’s by singing sentimental ballads in both Spanish and Portuguese. Almost like the Brazilian Roberto Carlos did. However, his songs of suffering and sentimentality were probably taken even more seriously since he was so small in stature, him being a midget of course. During that era he gained international popularity, most notably in Mexico and Europe. I even recall him singing on Mexican television in the 70’s and 80’s. Later, Nelson Ned converted to Christianity in the 90’s (a lot of singers that crawled out of the 70’s seemed to have done that for some reason or another) and currently sings only Evangelical songs. I selected the song “No Digas No” (don’t say no), which is currently my favorite. 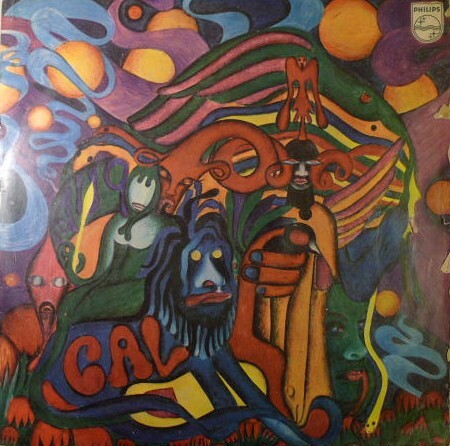 The compilation album it comes from has no cover, so I just selected a photo from another album. Enjoy! 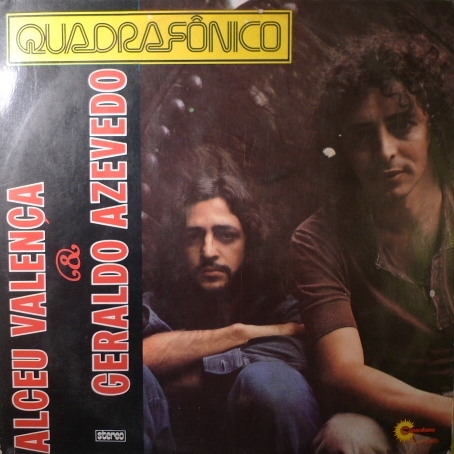 Sorry folks but I actually don’t own too many Brazilian 45’s. And since it’s Fat Tuesday, I needed to grab something as close to it. Some great cross-over bossa nova music from the old school to the new school. 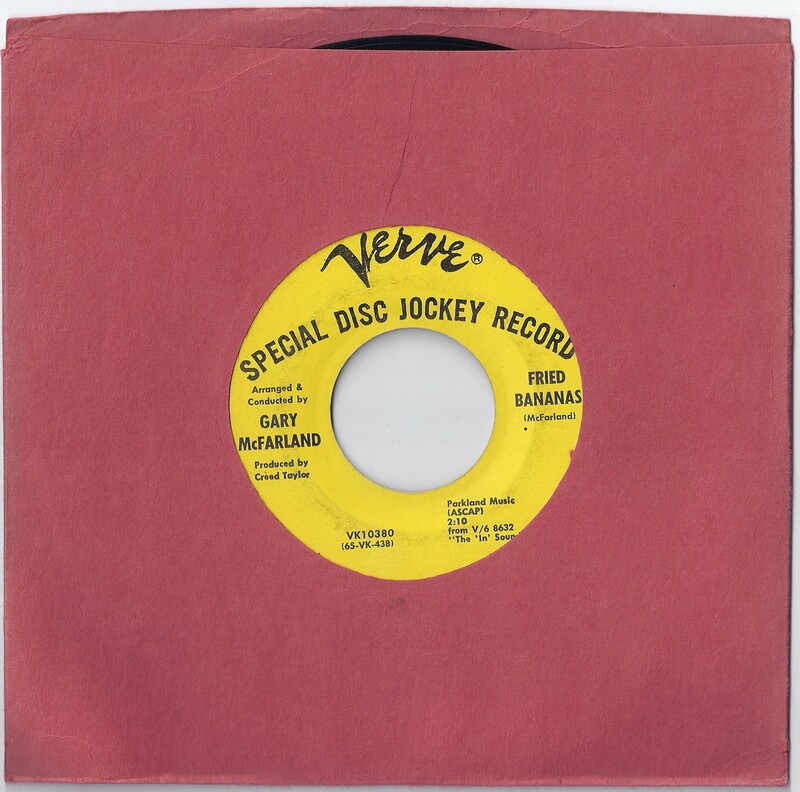 Vibraphonist Gary Mcfarland was probably more on the Latin tip than jazz guitar slinger Kenny Burrell. 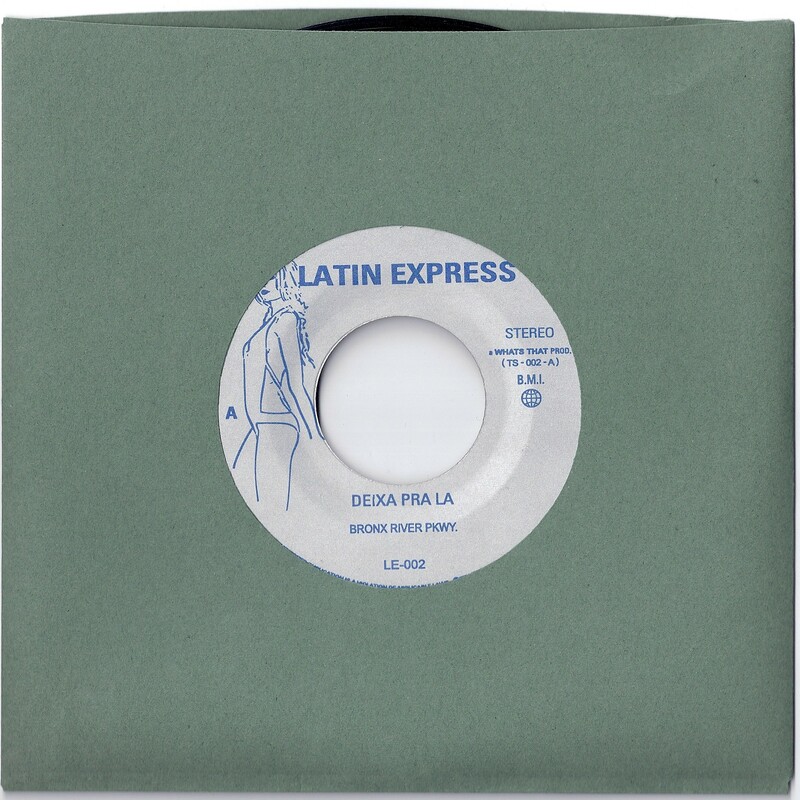 But both really capture that mod/latin/soul jazz sound of the era. Tossed in a track from Bronx River Parkway, which I did a PR piece for a while back. Their number Deixa Pra La (Portuguese anyone?) is actually a cover from an older bossa number, which just seemed to merge really well with the other two songs I posted today. 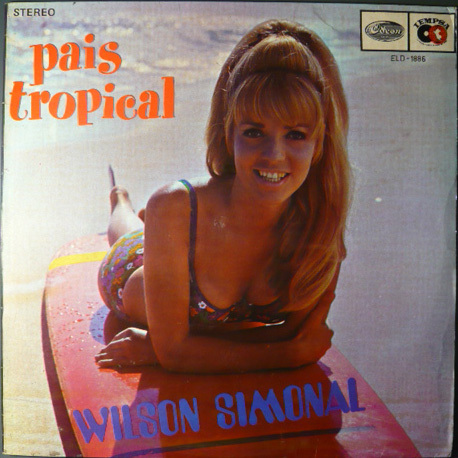 It should seem ok that I stick Wilson Simonal in a “boogaloo” category. 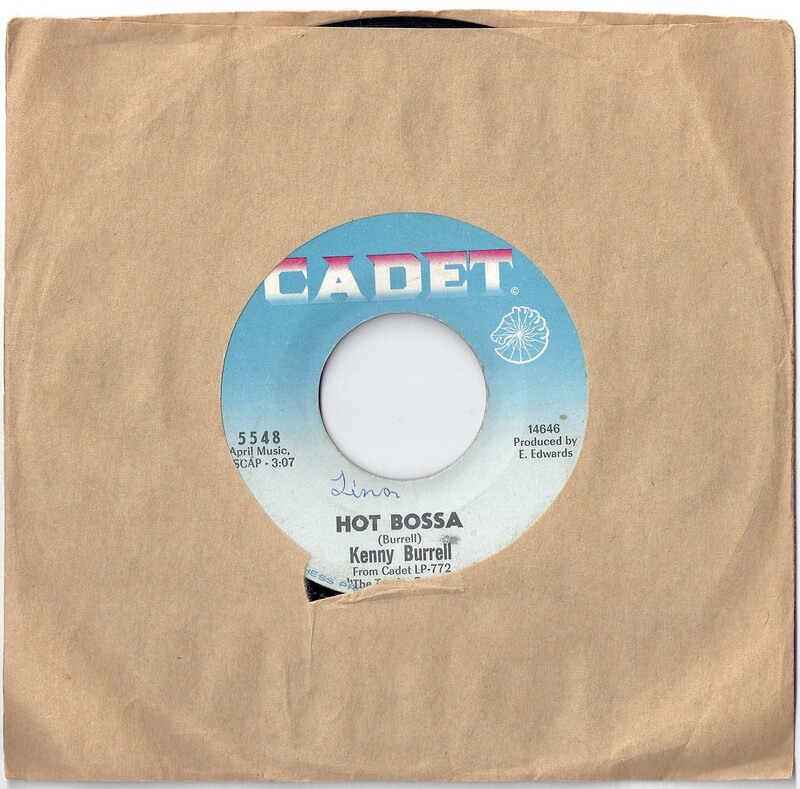 He never was really part of the bossa nova movement in Brazil and is more typically associated with soul, jazz, and other more popular black American pop music of the 60’s. 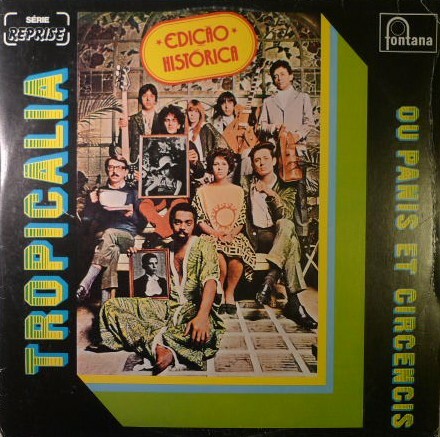 Pais Tropical (tropical country) is probably the more boogaloo sounding tracks on this LP. 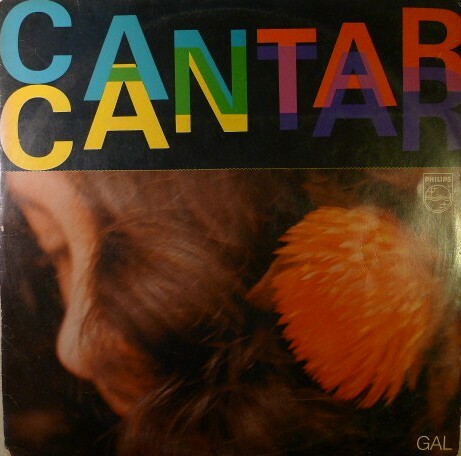 The song is pretty common and I’ve heard versions from Jorge Ben (I think he pen’s it), Gal Costa, and Sergio Mendes. 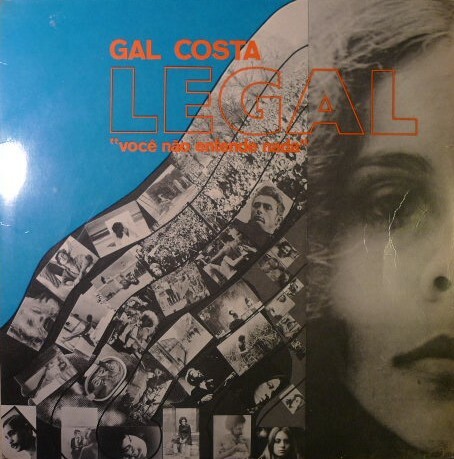 It was tunes like this that made Wilson Simonal a national idol in Brazil. A style of music which became known as pilantragem (mischief). I guess it was risque for the times, something that always propels ones career. However, that all came to an end during the early 70’s when he was accused of being an informant for the police during Brazil’s military dictatorship. Although the accusation was never substantiated, Simonal was blacklisted by the media industry, fellow artists, and was never able to recover from this.